How does this adorable little girl only have 6 followers? This snow white Pomsky is quite the world traveler! This adorable little girl will steal your heart and never give it back. It would be hard to say no to that face! Being cute can really take it out of ya! Double the cuteness, 10x the Hastags. This is dangerous, that level of cuteness near street is a serious threat to public safety! 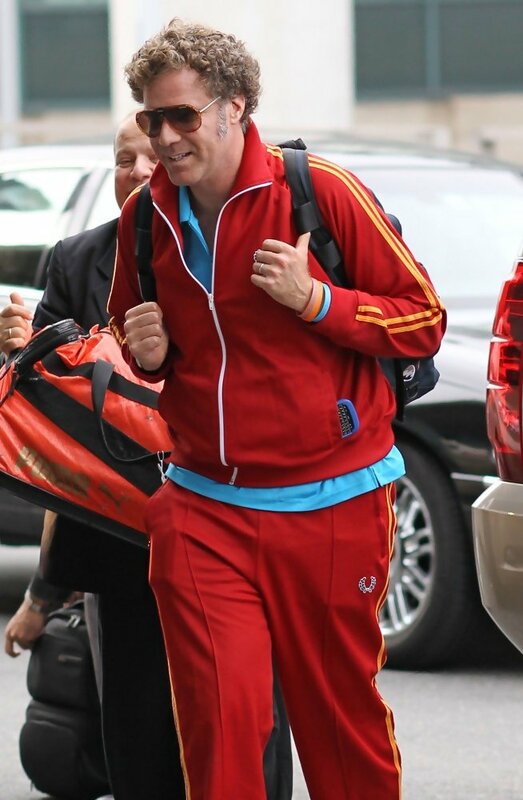 It’s not easy making a track suit look that good. Seriously guys, someone needs to return Logan to his rightful owner! That’s the look of true love, or mischievous malfeasance! Mya, are you half Pomeranian or half Fox? Throw me a life jacket, I think I’m drowning in those eyes! Half Pom, half Husky, 100% adorable…. Those EARS! #1 on the list Elsa, get ready for a lot more than 384 followers!